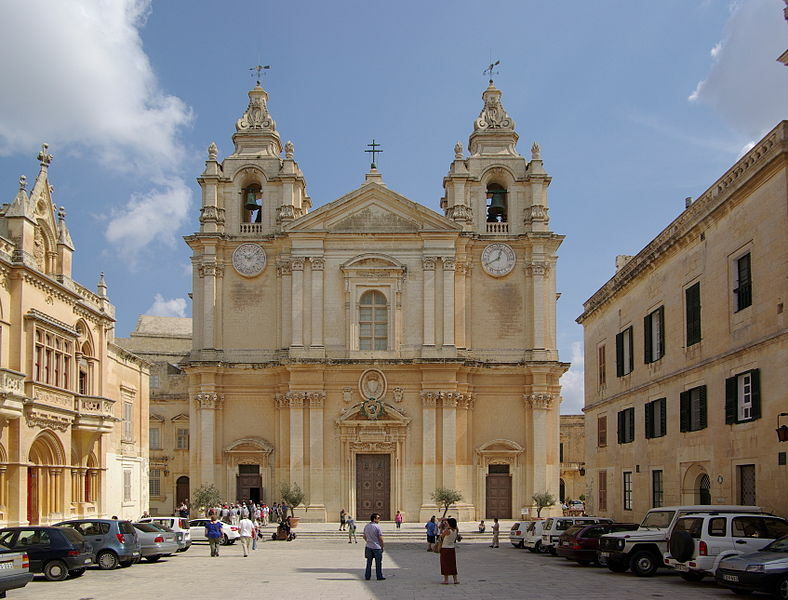 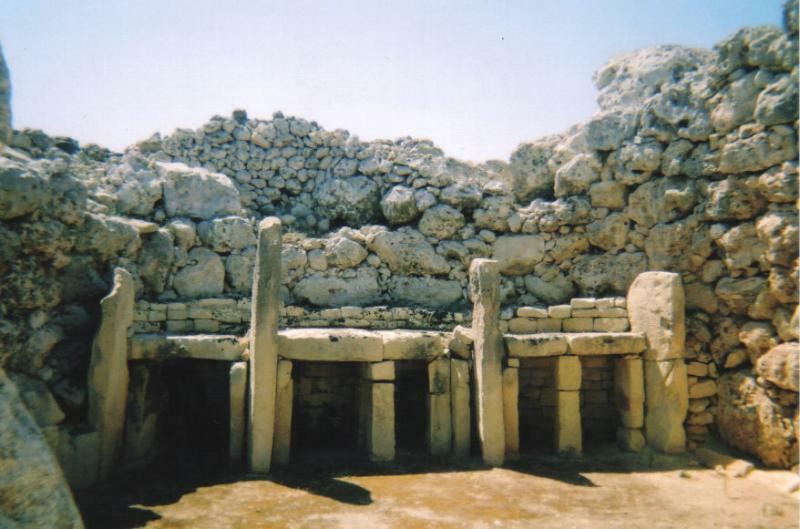 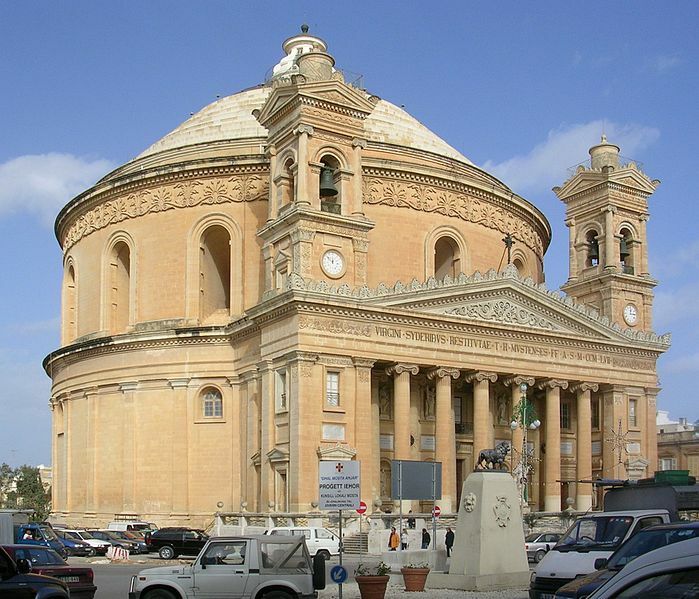 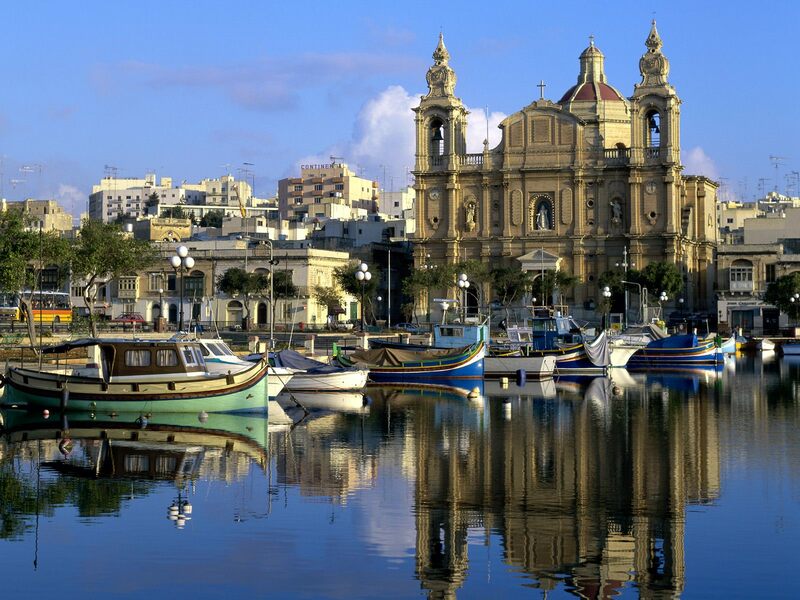 Malta has a population of 452,515 people, Malta's capital city is Valletta and largest city Birkirkara. 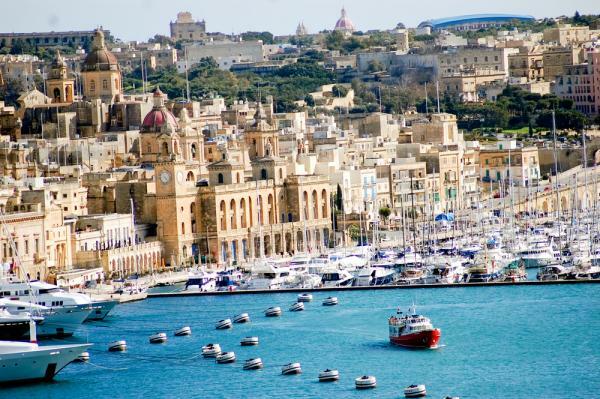 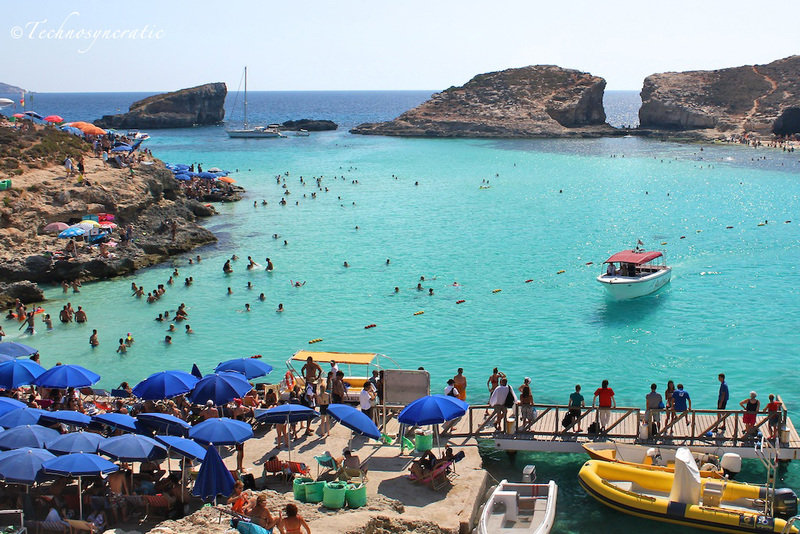 Malta personel income per capita $21,028, jobless rate 0.75% and its currency Euro (€) (EUR) . 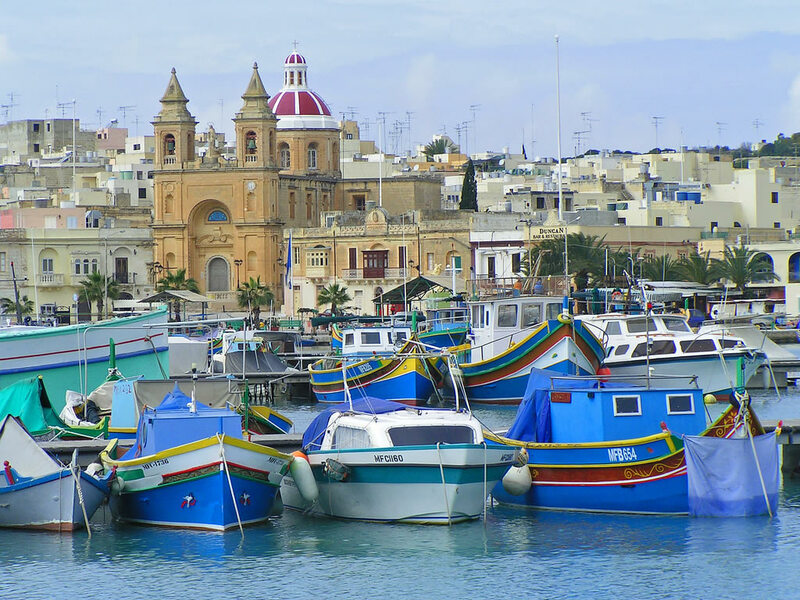 Malta official languages and mostly spoken dialects are Maltese (national / official), English (official), ethnics groups : 95.3% Maltese, 1.6% British, 3.1% others. 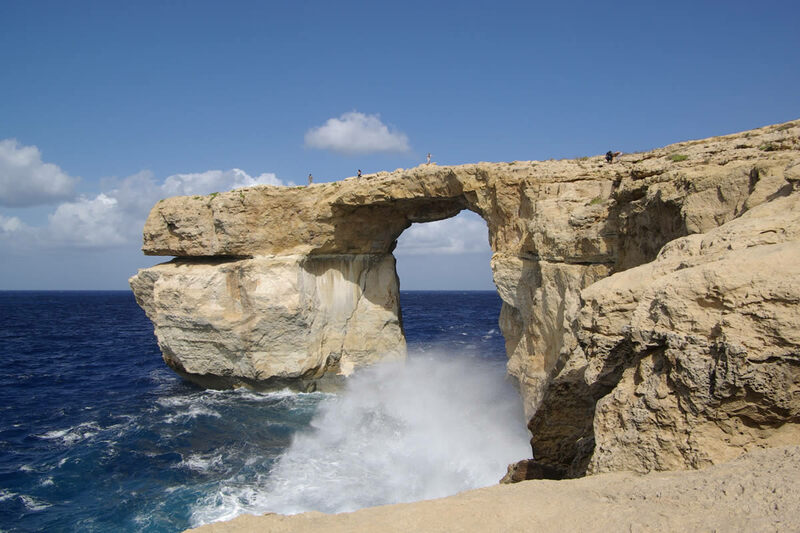 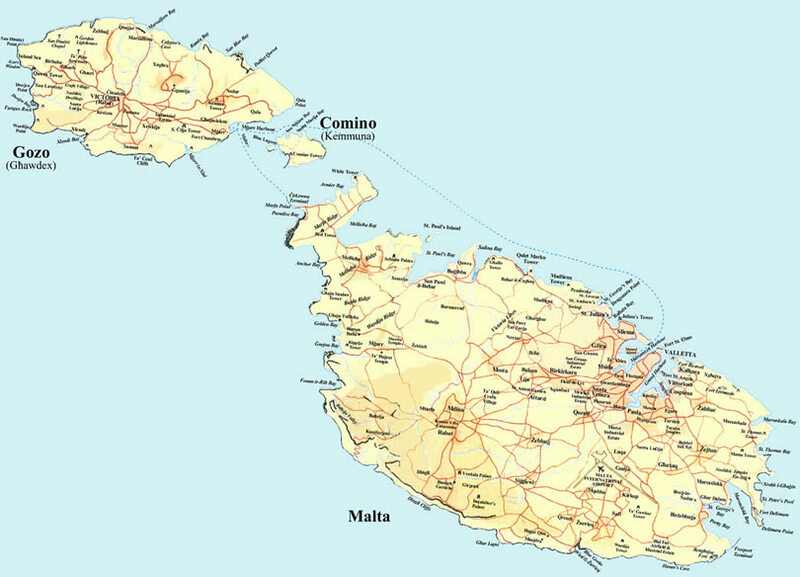 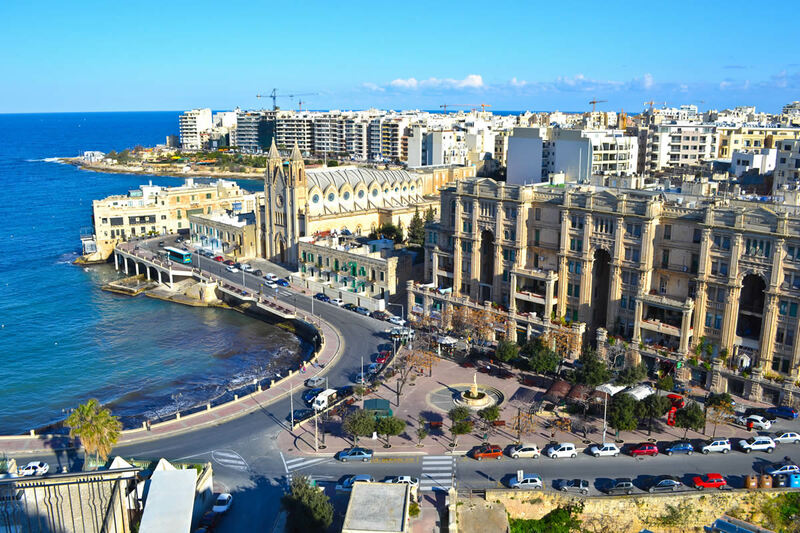 Malta has 316 km2 (200th) 121 sq mi , its GDP (Gross Domestic Product) is $8.896 billion. 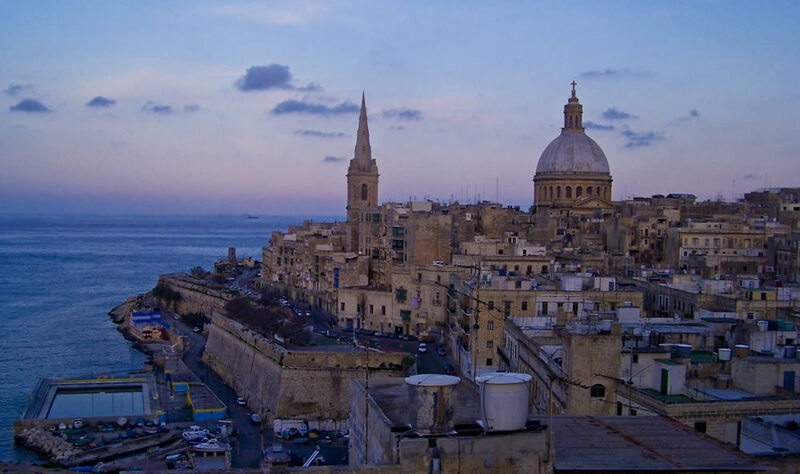 Malta president George Abela and prime minister Lawrence Gonzi. 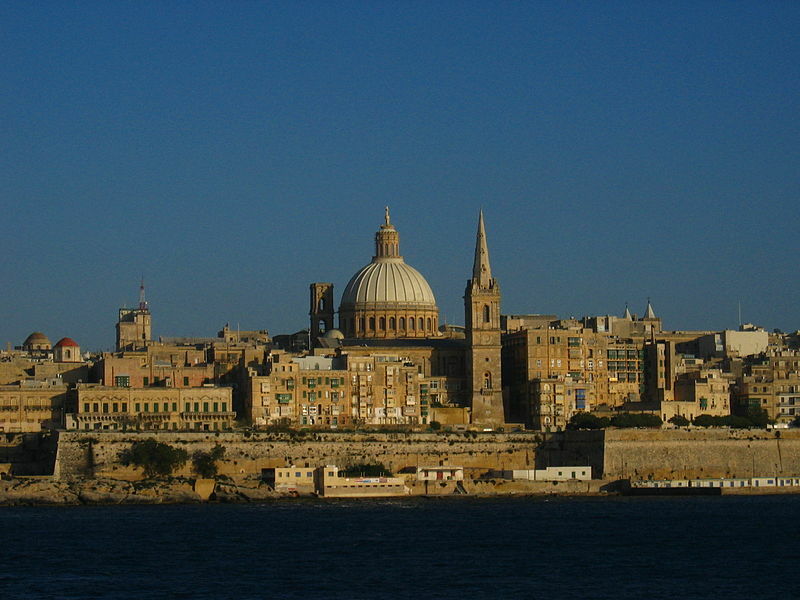 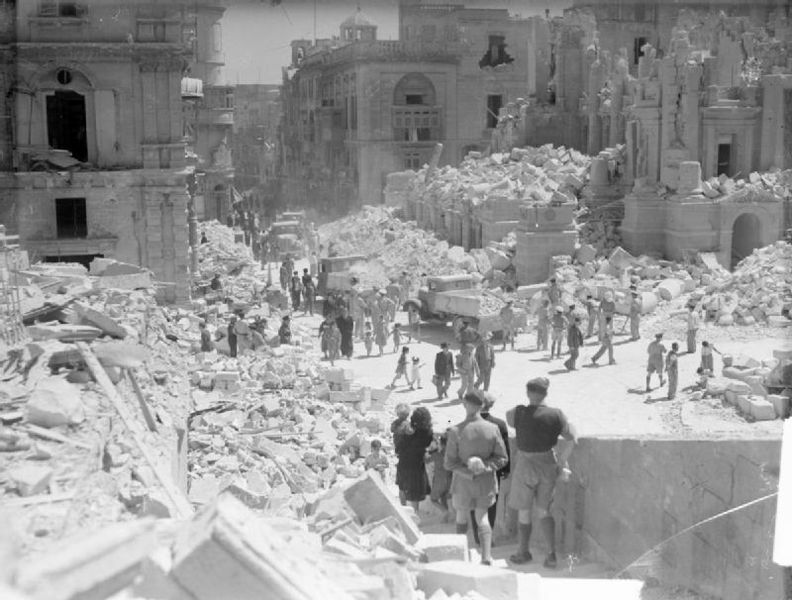 Languages : Maltese (national / official), English (official), Ethnicity : 95.3% Maltese, 1.6% British, 3.1% others.